Emergencies with locked doors and missing keys don't follow a schedule, so it's nice to know there is a local locksmith in Edgware who can help you quickly whenever your locksmith emergency occurs. 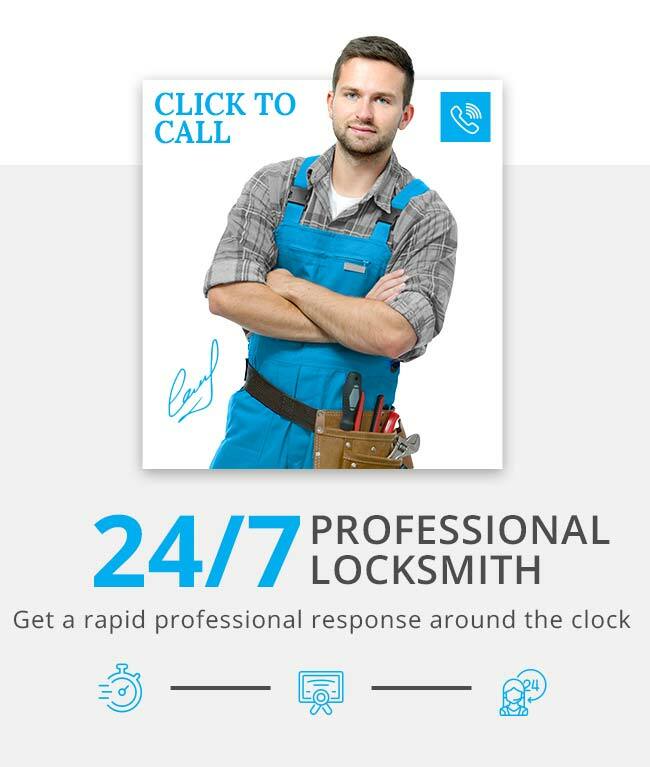 Edgware Locksmith operate a 24 hour locksmith service, so weekends, nights or holidays are no problem at all. With one call on 020 8090 4465, help will be on the way. Whatever your security concern, we have the emergency service required to take care of the problem. Whether you have experienced a burglary or a burglary attempt, a key stuck in the lock, a door stuck and unable to be opened - we have the expertise, materials and most importantly the anytime availability that you require. When you want superior service, think local. There are locksmiths that everyone has heard of because they operate on a national basis. That is all well and good, but will they be able to get to your location quickly when time is of the essence? Our local locksmiths are completely mobile, with our central dispatch in Edgware. From this location, we go out to assist our customers at all hours, travelling in Edgware, Barnet, Finchley, Borehamwood, Harrow and communities on the way. Call us now on 020 8090 4465 for an immediate solution to your lock and key needs.